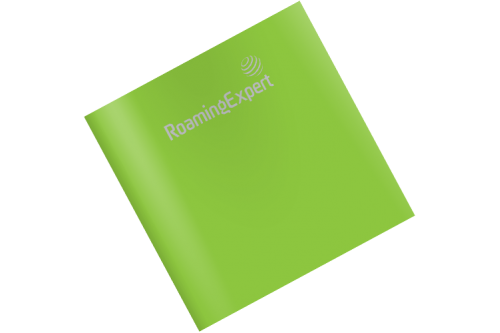 RoamingExpert specialise in reducing a company’s roaming charges for both voice and data. We provide the best business mobile phone contracts with the best roaming deals for companies of all sizes who travel. For further details about RoamingExpert please download our company literature. View our brochure explaining how we work. Download. 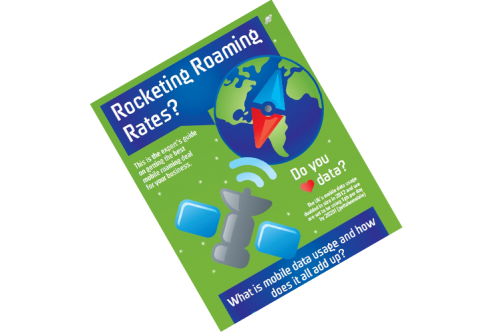 Our Guide to Reducing Roaming Rates Download.